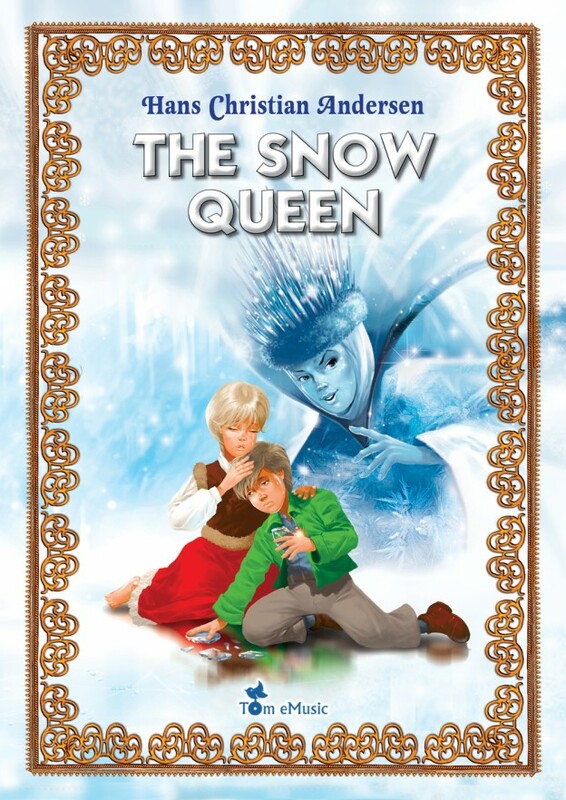 This illustrated book for children is a brand new version of Hans Christian Andersen’s ‘Snow Queen’. 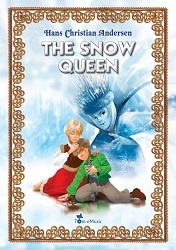 It is at once exciting, enchanting and educational—an ideal fairy tale to read as a bedtime story over several evenings! Equally, children who are discovering the joys of reading themselves, will find this adventure story thrilling and extremely engrossing. It is the perfect story to capture a child’s imagination while at the same time it offers a perfect starting point in the world of classic literature for children. Accompanied by vivid, eye-catching illustrations, this adventure book is an often overlooked classic, waiting to delight a whole new generation of young readers.